Our company was established in 1957 and operates in 5 territories. Our family company is consider a pioneer doing outfitting activities in Argentina, just because my grand father Count George Wenckheim started organizing with my father Tommy hunting and fishing trips in 1967. Our country Argentina has been blessed with mixing diversity in weathers and territories such us: extended pampas, huge lakes, large rivers and beautiful mountains, all them together combine with abundance of hunting species became our country in a paradise destiny for outdoors lovers. After years experience we get all the knowledge to provide to our clients the best assistance, guides and attention accompanied with our traditional Argentinean hospitality, world class accommodations and delicious cuisine, our commitment is made your hunting trip in most memorable experience. Yours faithfully. 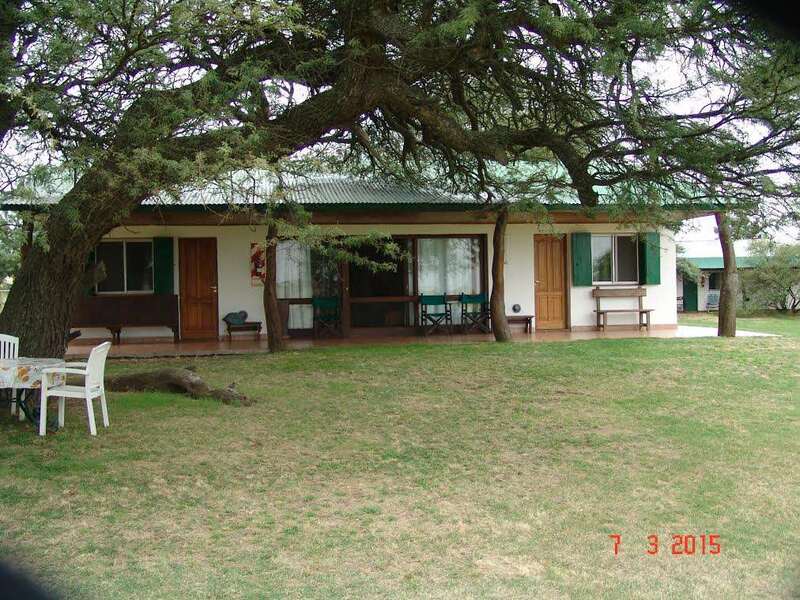 The big hunting ranch is located in the Southeast of La Pampa province, Argentina. 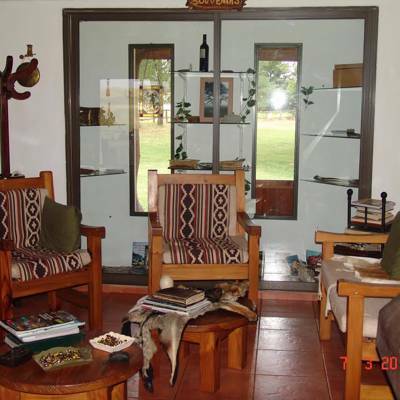 Has an extension of 37.500 non-fenced acres, of which 25.000 acres are covered with bush. The hunting days are depend on the species that you choose. Hunting hour for red stag are from early in the morning to midday, and from mid-afternoon until dark. The hunt can take place by stalking and also lying in wait. Wild boars are usually hunted by waiting in a hunting tower at night during full moon. Puma is hunted by lying in wait, stalking or by using dogs to track them through the bushes. For all other species a guide will be ever present to track the animal down in the bushes and instruct the hunter which animal will be a good trophy. Possible program: Day 1: Reception at Ezeiza International airport in Buenos Aires city custom cleaning and transfer to Domestic airport to take a flight to Bahia Blanca city (2 hours flight). Reception at Bahia Blanca airport and transfer to hunting Lodge (2 hours drive). 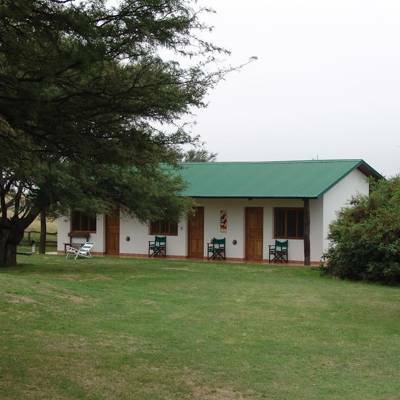 Reception at lodge, distribution of rooms, quick snack and enjoy a half day of Big Game Hunt. 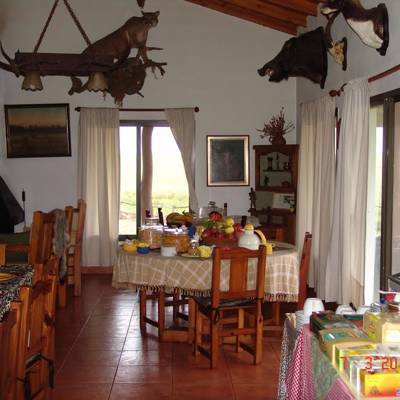 Day 2-3-4: Full Big Game Hunt Day 5: Half Big Game Hunting day, lunch and transfer to Bahia Blanca airport. Reception at Domestic airport in Buenos Aires and transfer to Ezeiza International airport. End of our services. Please take the hunting seasons into consideration while choosing species from the trophy list. For Red stag: March 1st to May 31th – Rut season during end of March till middle of April For Puma : February 15th to September 30th For all other species offered : The season is open ALL YEAR ROUND The reception and the assistance in the airport and a bilingual guide included in the price as well. 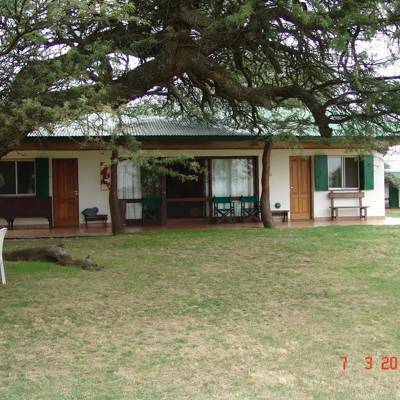 The lodge is a nice complex immerse in an agricultural area of the La Pampa province. Accommodations are in single or double rooms with private bathrooms, include 9 guest rooms (7 double and 2 singles), each with own bathrooms. For cancellations earlier than 60 days prior to your hunt your deposit can be applied to a future hunt of your choosing. 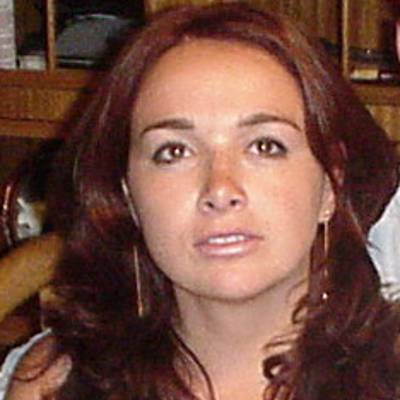 Veterinary certificate, Tax on trophies, etc. Wounded animal will be charged full of listed price. The package include free-range Red stag (no score limit). Other game can be added by pricelist. 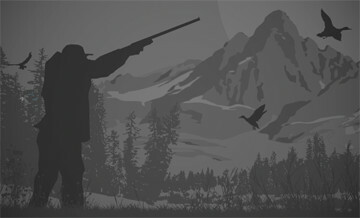 Unique fields and plains of wide pastures and dense forests provide an excellent opportunity for hunting. 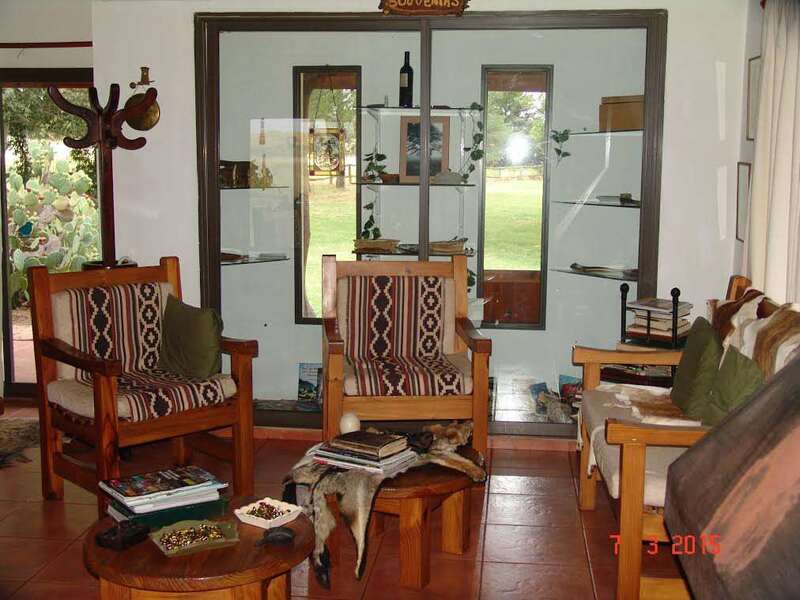 In our Hunting Ranch we offer the possibility to live a unique sensory experience which combines the particular sound of the red deer bellowing, the intense night silence of the wild boar, and an impressive aerial view of flocks of birds invading the sky. 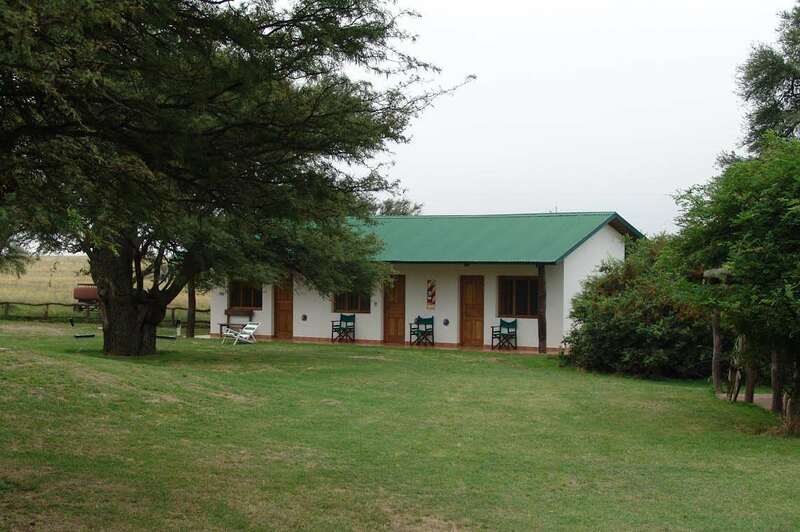 The farm has hunting stations strategically located for hunters preferring stalking method. 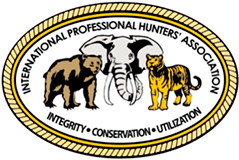 Each hunter will have available an experienced guide, expert in the filed and in the habits of the available species, ensuring the hunter an excellent hunting experience. 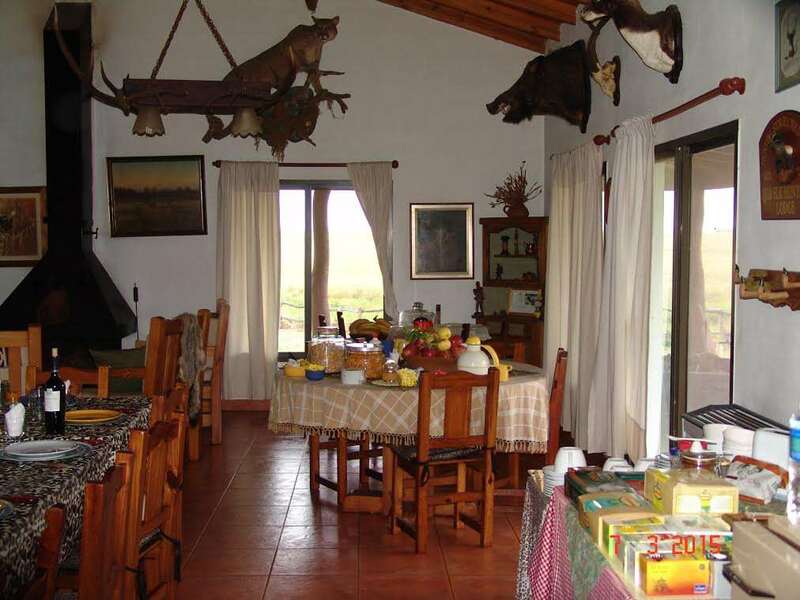 Patagonia Lodge is located in Alumine district, a place well known among Red Deer hunters. 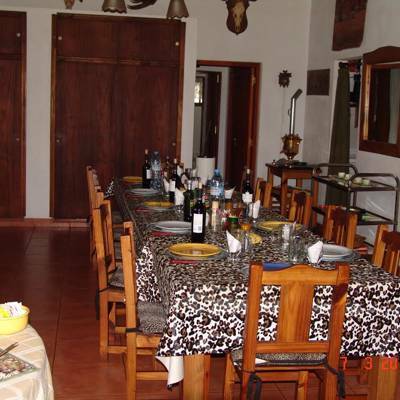 It is one of the most remarkable hunting regions in Argentina with excellent Big Game options and the possibility to combine with Fly-fishing from the same lodge and with a great number and quality of brown and rainbow trouts. 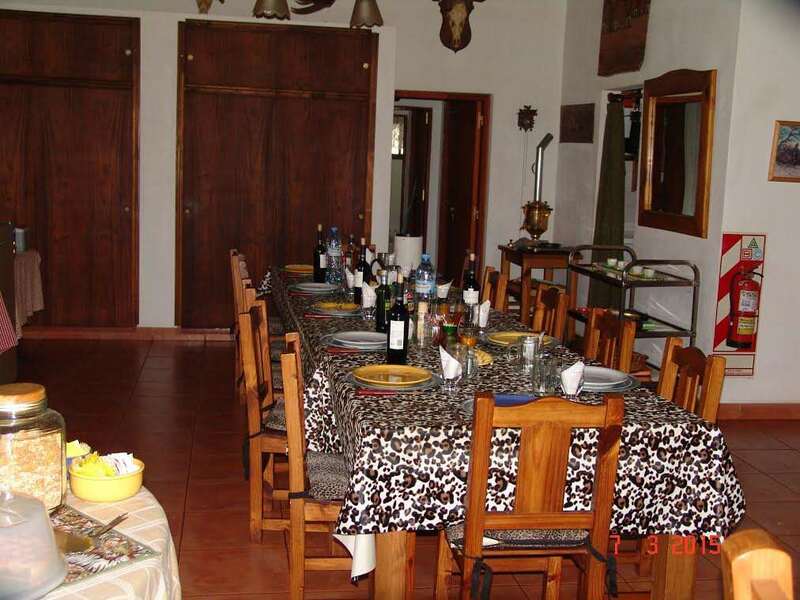 Accommodation is single room based. 7 hunting days are recommended. Just choose the species and trophy size you would like to harvest. Please inquire for available days.